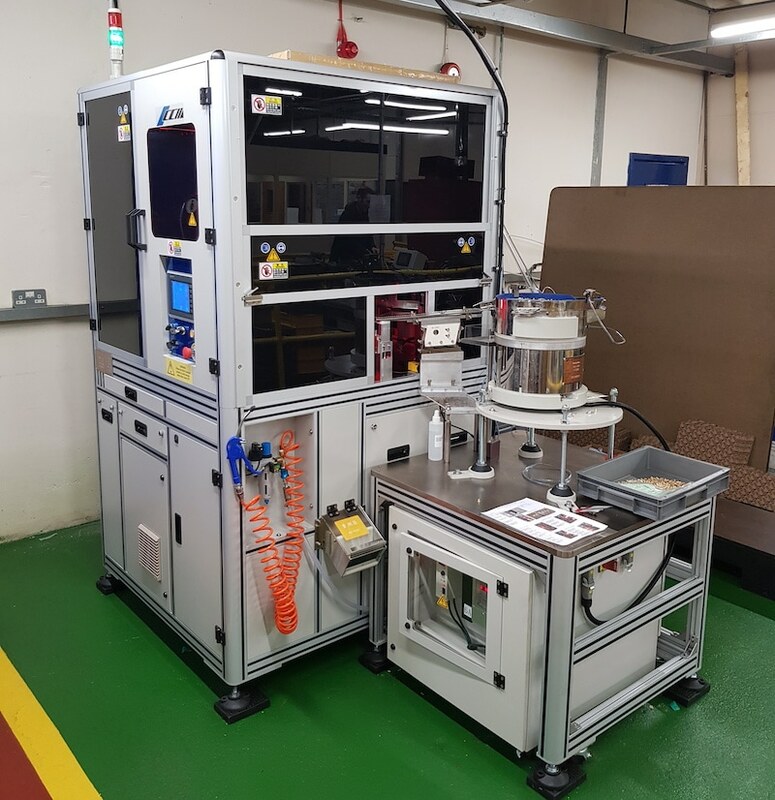 Following Tappex’s philosophy of continuous improvement, we have recently invested in a new multi camera sorting machine giving a 360° view of each component. The machine can reduce the industry standard defect rate of threaded inserts from < 250ppm to < 50ppm. Vision sorting has a small on-cost, but can help to reduce the scrappage rate of the injection mouldings, offering huge potential savings, improvements in productivity, improvements in quality for your customers and improved customer satisfaction levels. To find out more about our vision sorting machines and services, please get in touch.